Damien Chazelle’s Old European-slash-Classic Hollywood homage musical garners a record 14 Academy Award nominations (ties the records set by James Cameron’s Titanic and Joseph L. Mankiewicz’s All About Eve), while not far behind is Barry Jenkins’ coming of age drama Moonlight with 8 nominations. 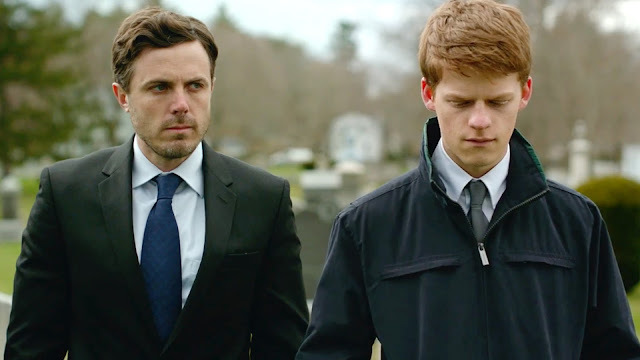 It should not be a case of alarm anymore for films with lesser nominations to be discouraged hoping for a Best Film win, as such is the case last year with Tom McCarthy’s Spotlight that only had 6 nominations, winning in the show's major 2 categories. Alejandro G. Inarittu’s more favored The Revenant had 12 but managing only to scoop 3. The unpredictability of the 89 year old film award still seeps in year after year, setting things in further motion with a couple of critical categories being favored to lesser marketed films and performances. 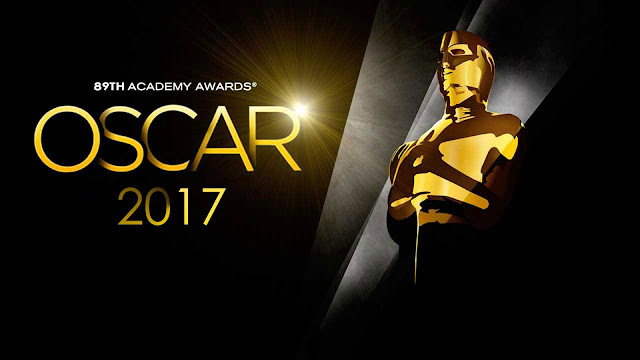 The Academy Awards will be broadcast live, February 26, on ABC network. This year is marked by praiseworthy diversities compared to last year’s #OscarSoWhite controversies.